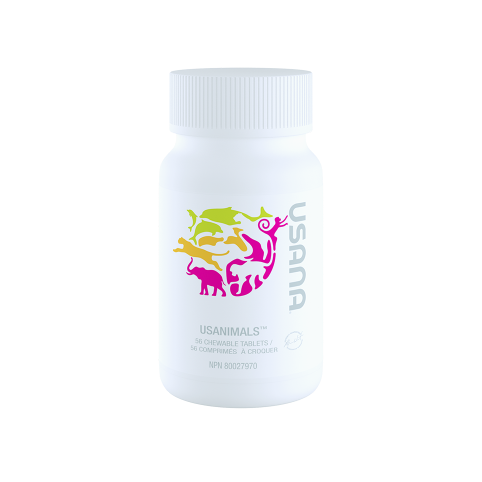 USANA’s proprietary, advanced vitamin C supplement. Vitamin C is a hardworking nutrient. It’s a water-soluble antioxidant that contributes to the maintenance of good health throughout the body. And USANA’s Poly C has an advanced formula, making it a workaholic and an excellent daily supplement. Its unique blend of mineral ascorbates makes the vitamin C available in the body’s blood stream for a prolonged period of time. 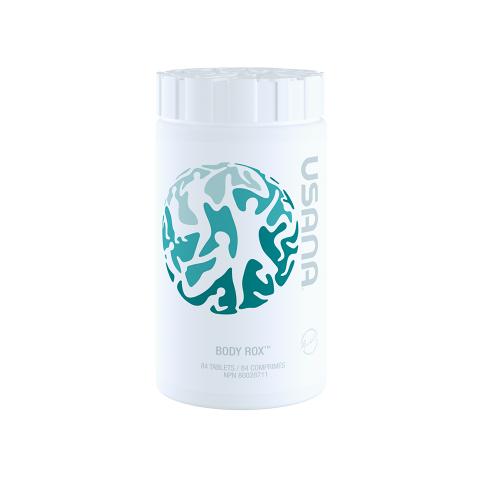 It is also formulated to complement USANA’s Essentials, providing extra vitamin C during times of stress. Another advantage of Poly C is that it’s formulated to reduce common stomach irritation, a drawback to other sources of vitamin C. You should know that your body neither makes nor stores vitamin C, so you have to consume this important antioxidant daily to keep it in your system. Poly C is also formulated in USANA’s Proflavanol supplement, if you’re looking for both the benefits of bioflavonoids and vitamin C.